On the first day of class, we often need to review the syllabus. Students do need to know the rules, how their grades will be calculated, and the outline of the course. But if you lecture at them, they tend to get bored, get distracted, and forget. If you pep up your syllabus review with jokes and personal stories, they remember those stories forever. Not so much the important stuff. I don’t think anything engages the brain and helps students memorize more than making them do the work, and making it fun. That’s why I’m a big proponent of Syllabus Scavenger Hunts. 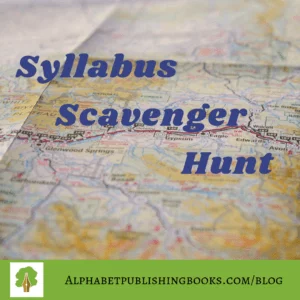 A Syllabus Scavenger Hunt is an effective way to review the syllabus. Instead of reading the syllabus and having students follow along, maybe interrupt with questions that you were about to answer anyway, in a Syllabus Scavenger Hunt, you hand out the syllabus and a sheet of questions. You might also format your questions as unfinished notes. Be sure the questions highlight the most important information students need to know about your class. Students then read the syllabus and fill in the answers themselves. Because they are doing the work themselves, they are more likely to be engaged and to remember. And when they are done, they will have a cheat sheet to your syllabus, a one-page summary with the most important information clearly marked (It may seem a bit crazy that students need this, but remember, they are language learners. Some syllabuses get pretty dense with all that text, and boilerplate language from the administration). As an alternative, you can put students in groups to work together and help each other. This is particularly good for lower-levels or very dense multi-page syllabuses (I’m looking at you, university classes). You can even assign each student one question and then put them in groups to tell each other the answers. You could make it a relay race, where students must run across the classroom to get each new question. Or even turn it into a timed race and see which student or group can answer all the questions first. However you run the Syllabus Scavenger Hunt, be sure to go over the answers and make sure everyone is on the same page. And be sure to take questions after. Hopefully at this point the questions will be things NOT on the syllabus already. And if a student does ask a question such as, “What if I get sick while I’m on vacation, but the vacation wasn’t an excused absence, and the next day is the first day of spring break?” they have a place to jot down the answer. This resource is helpful on the first day of school in the fall, or the new winter term in January! But, remember, even if you don’t have a new class starting in the upcoming term, it’s a good idea to treat the first class after winter break as if it were the first day of class. Students have been away from class for a while, and so they need some time readjusting to study. And as a half-way point, it’s a nice time to do some evaluating of what they’ve learned (beyond a midterm exam), and also check in on how their needs might have changed. Finally, it’s a chance for you to re-evaluate and reflect on what you are doing as a teacher, and why. 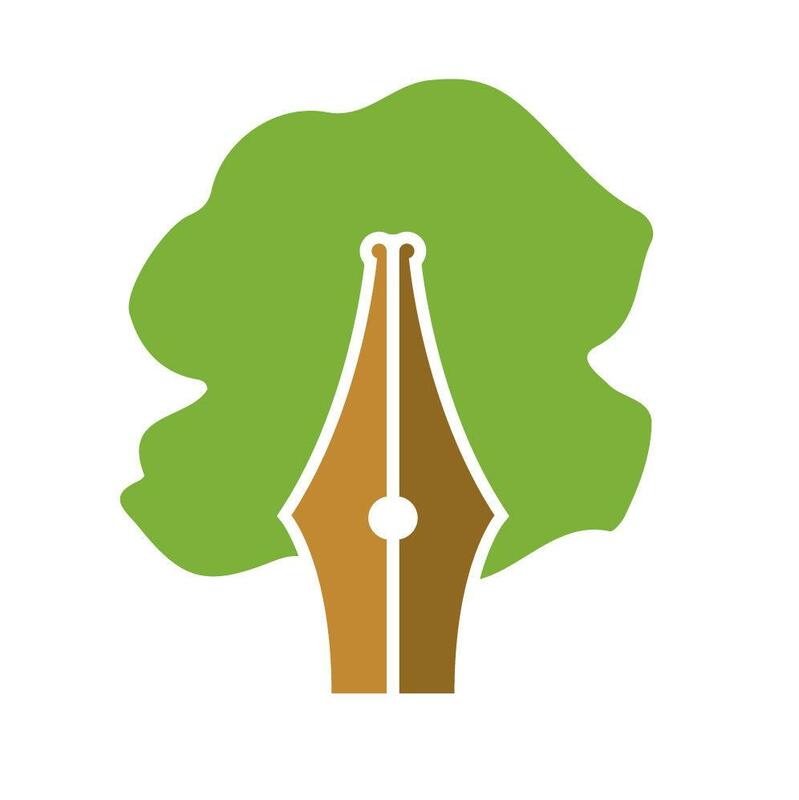 Download an Editable Syllabus Scavenger Hunt (DOC) from this resource page for Classroom Community Builders by Walton Burns. It’s based on one I used at an IEP. You’ll have to change it to reflect your own syllabus, which is why I let you download it as a Word Doc.